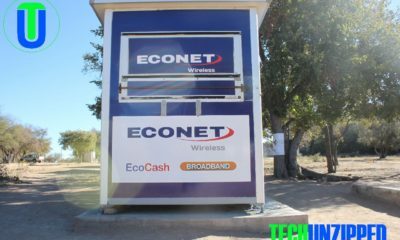 Netone, the Second largest mobile network in terms of subscribers, has announced the appointment of Lazarus Muchenje as CEO as of April this year. According to circular sent to staff, the appointments will take effects from 1 April and forms part of efforts to reorganize its commercial operations to accelerate growth, drive efficiency and reclaim market share in the highly competitive telecoms sector. 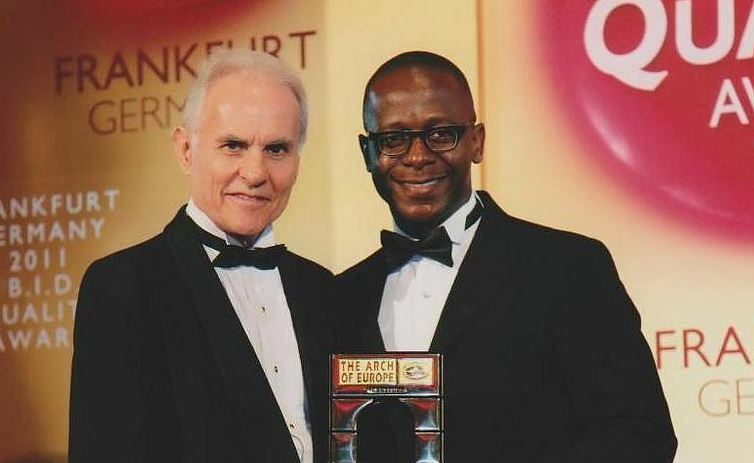 Muchenje is a former employee of Vodacom, having served in various positions with Vodacom South Africa and Vodacom DRC. The position of chief executive officer has been vacant following the suspension and eventual sacking of Reward Kangai by the mobile operator two years ago. Chingoka said Muchenje was a distinguished leader in the telecommunications industry, with over 15 years’ experience “across the various sections of the mobile telecommunications value chain”. Netone has also appointed Mr. Nkosinathi Ncube as the head of mobile financial services. Mr. Ncube is tasked with using his experience within Africa’s burgeoning mobile money market to ensure profitable growth for the company. Ncube’s banking and mobile financial services experience spans over 20 years. He attended University of Zimbabwe, holds a Bachelor of Business Hon Degree (UZ) and a number of professional qualifications. Nkosinathi previously served as Ecocash Executive during which he drove the overall business operations.